What is Angel Bite Piercing? 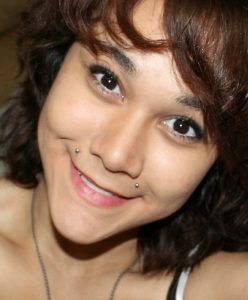 Angel bite Piercing or simply Angel bites also known as crayfish piercing is done on the philtrum or upper part of the lip, unlike the snake bite piercing that is on the lower section. 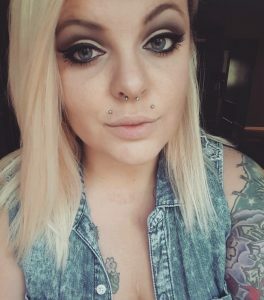 It’s on either side of the upper lip and is usually near the canines and a type of upper lip piercing or top lip piercing. 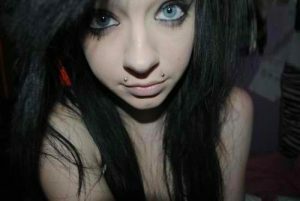 The left side piercing is Monroe, and the right side is called Madonna. So we can say Angel Bites piercing is a combination of both. It looks smart and trendy at the same time. Moreover, it can be complemented with other piercings as well. You need to visit a professional studio to get your piercing done. He will mark the area to be pierced using a marker or a pen. It is followed by numbing each side of your upper lip then using a hollow needle to clamp either the inner or outer side depending on his skill and expertise. 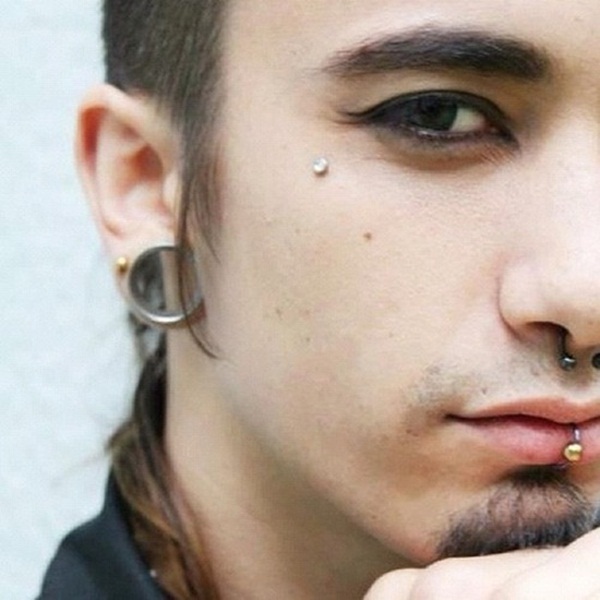 After that, he will insert a long size labret for the new piercing to keep enough space for swelling that may follow. As the skin perforates, it will cause you some pain for sure, but the intensity may vary from person to person. The one who has a fat upper lip may experience more pain due to more nerves and muscles present in that area. Still, it depends on the tolerance levels of an individual. The process of piercing above lip may be little distressing for men as the skin in this region usually gets more robust due to shaving making the process a bit complicated. Despite this, it doesn’t take too long to finish with the process. Keep the area dry and clean till it heals completely. Clean the region with an antibacterial soap or just with warm saline water. Rinse your mouth from inside with the saline water for at least one minute. Use a toothbrush with soft bristles and gently brush your teeth. While masticating food be slow and careful as chewing fast may hurt you. Have cold food like chilled milk or ice cream to reduce swelling and to get relief from pain. Eat until three to four hours after the piercing. Take a high amount of caffeine or alcohol as this may prolong the healing period. Fiddle or play with your jewelry. Smoking or chewing tobacco and chewing gum. It may take three to four months in the healing process, rest it will depend on personal care. Initially, it will take four to five days for the swelling to come down. Itching, tightness, and soreness in the area may also discomfort you. The skin might appear red or pink for a few days after the piercing, and a yellowish white liquid may seep out of it which is not pus but an indication that the wound is healing. If the swelling last longer than a week and the redness does not go, moreover if the seeping liquid looks more like pus, then there is a possibility of an infection. In that case, do not try to remove your jewelry as that will block the piercing and may add more complications in the healing process. Check with your doctor and take proper medication prescribed by him. Long labret should be used during the healing period to avoid itching and irritation. Some may opt for barbells that will make you recall the antennae of a crayfish. A few may also like to adorn a ring in its place. The price of Angel bite piercing may cost you from $50 to $80.